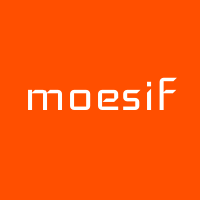 Moesif is the most advanced API analytics platform. The Asana integration allows you to create Asana Tasks within Moesif to supercharge your team’s workflow. 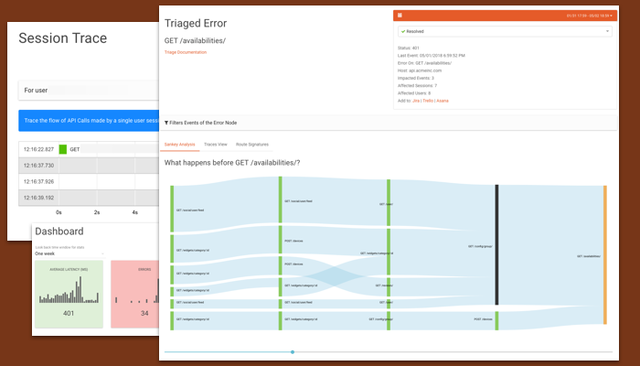 When Moesif detects API errors, it automatically triages similar errors into Triage Buckets. To connect Moesif to Asana, go to any triage bucket in the Moesif Dashboard and click “Add to: Asana.” You may be asked by Asana to authorize Moesif and to choose the Asana workspace to use. After Asana is connected, simply create an Asana task from any triage bucket. The task will link to Moesif’s insights in the task.